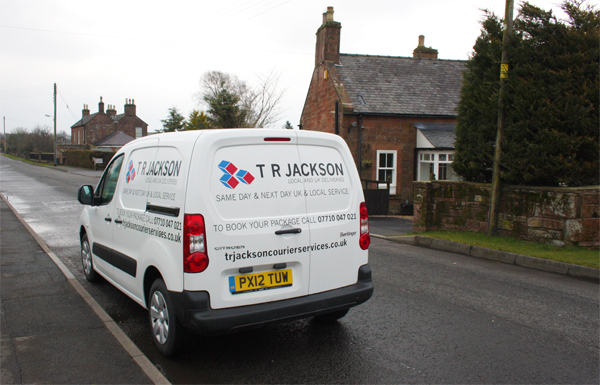 T R Jackson are more than happy to deliver outwith the Dumfries and Galloway area. 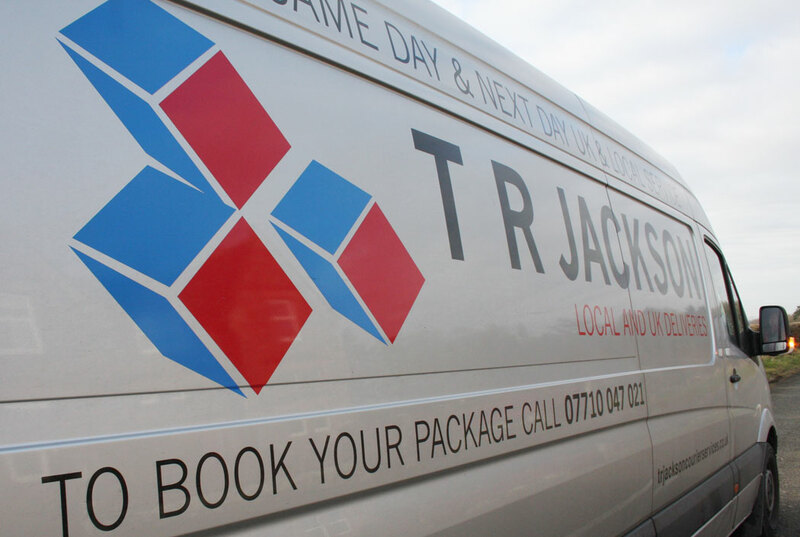 Our nationwide delivery service gives you more reason to choose us for you delivery requirements. For a free quote call, email or fill in the form on the right, and we will get back in touch with you as soon as possible.